Update: The band has confirmed the title, plus revealed the album cover, tracklist, and dates for a U.S. tour. It looks like they’re playing Sasquatch! Of course, the band’s new album is already slated for a May 7th release via XL Recordings. And the letters MVOTC are pasted at the bottom of the band’s website, and appear in the the cryptic GIF posted below, which the band recently posted on their Tumblr. As SPIN points out, the other characters in the GIF signify the band’s name (VW), their third album (LPIII), the year (MMXIII), and their label (XL). 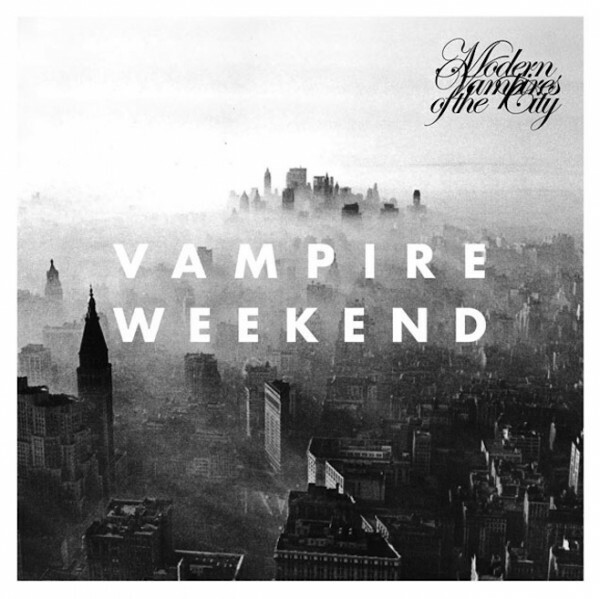 So presumably, Modern Vampires of the City is in fact the title of the band’s third album, which is one hundred times better than Martha’s Vineyard on the Cape.